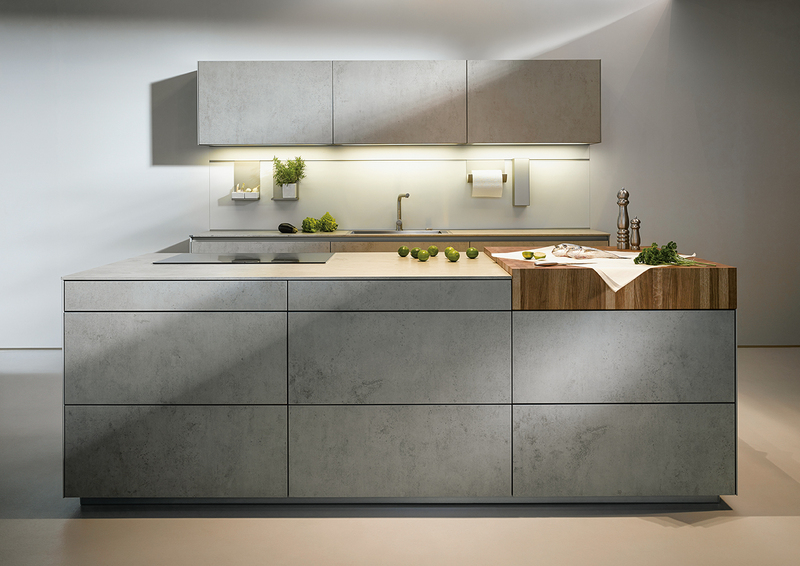 Winning the German Design Award 2018 – next125 Kitchen element ! 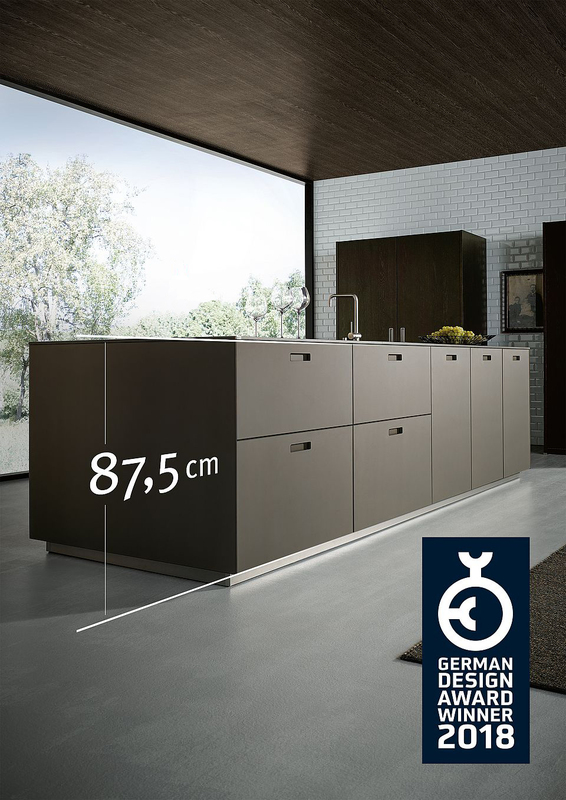 NEXT125 87.5CMS BODY HEIGHT WINS AT GERMAN DESIGN AWARDS 2018! 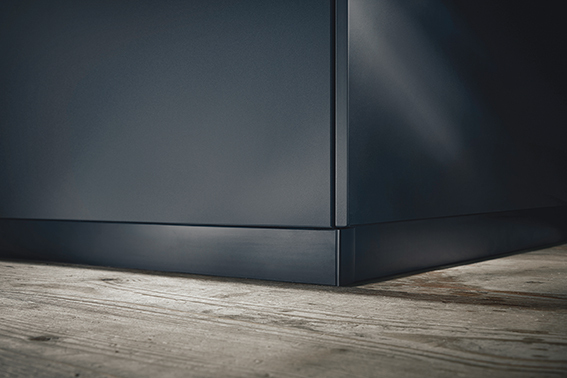 The body height of 87.5 cm brings a reduction in the base height, which not only has visual advantages, but also increases the storage space. 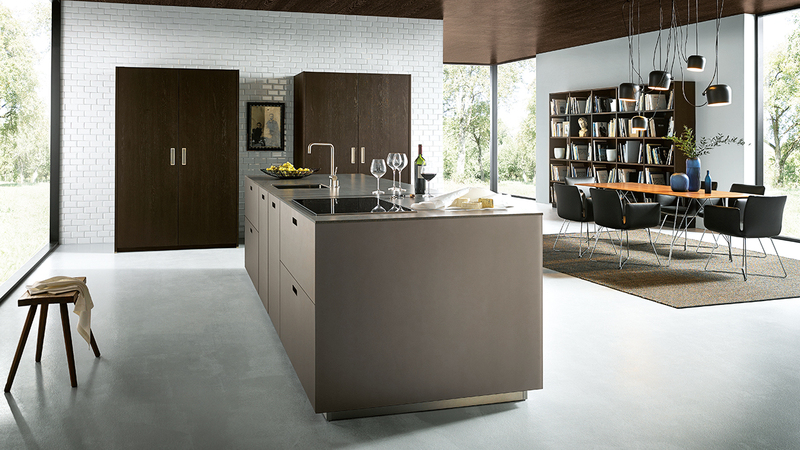 At the same time, next125 features perfectly proportioned front elements that together create a striking image of puristic elegance.